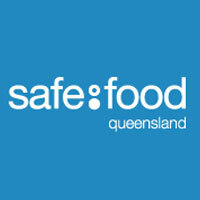 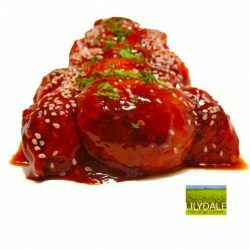 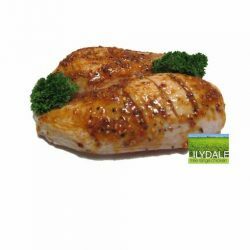 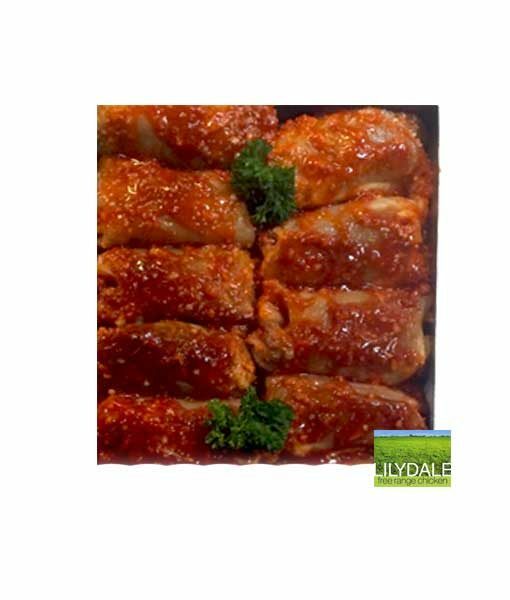 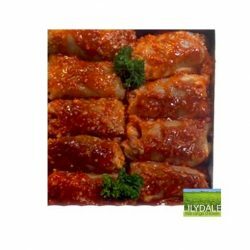 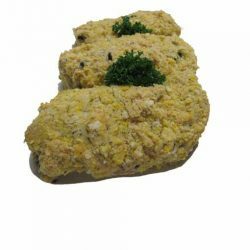 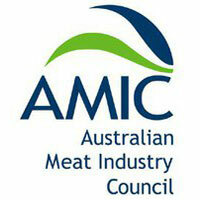 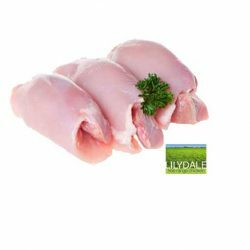 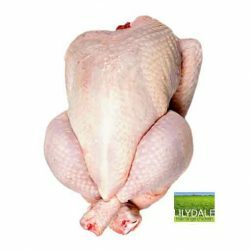 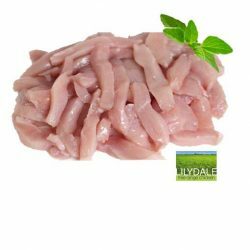 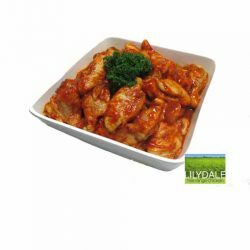 Natural, moist, free range chicken thigh fillets. 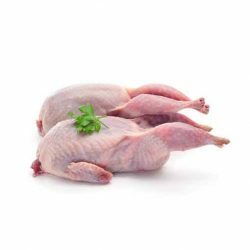 High in protein, low in fat. 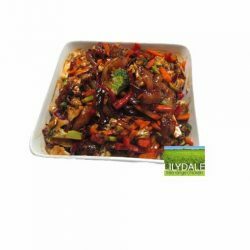 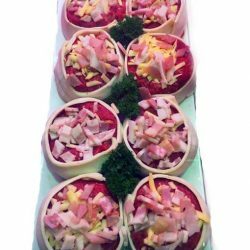 Perfect for stir fry, grill, casserole and oven bake. 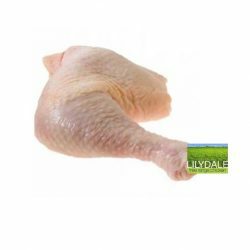 Please select how many thighs you'd like per packet, then select how many packets you'd like to order.